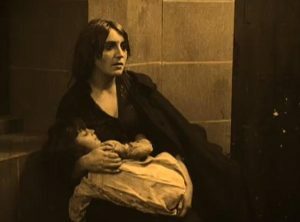 Below is a list of significant events and films in underground film history between the years 1900 and 1919. 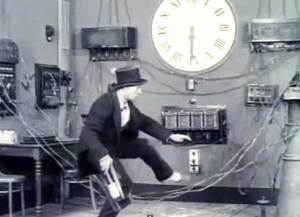 Click each film still for a larger version, or go straight to the 1900–1919 Film Still Gallery. D.C: David Curtis. 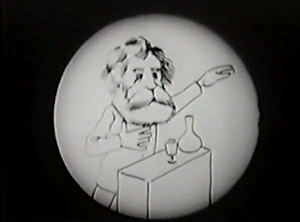 Experimental Cinema. New York: Dell Pub., 1978. D.E.J. : David E. James. The Most Typical Avant-garde: History and Geography of Minor Cinemas in Los Angeles. Berkeley: University of California, 2005. P.A.S. : P. Adams Sitney. Visionary Film: the American Avant-garde, 1943-2000. New York: Oxford UP, 2002. S.R. : Sheldon Renan. An Introduction to the American Underground Film. New York: Dutton, 1967.